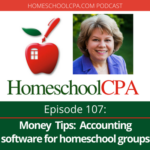 When your homeschool treasurer hands you a financial statement, do you know what you’re looking at? 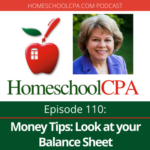 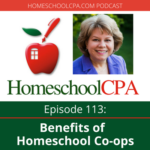 HomeschoolCPA, Carol Topp, explains how to read and understand the statement of revenues and expenses. 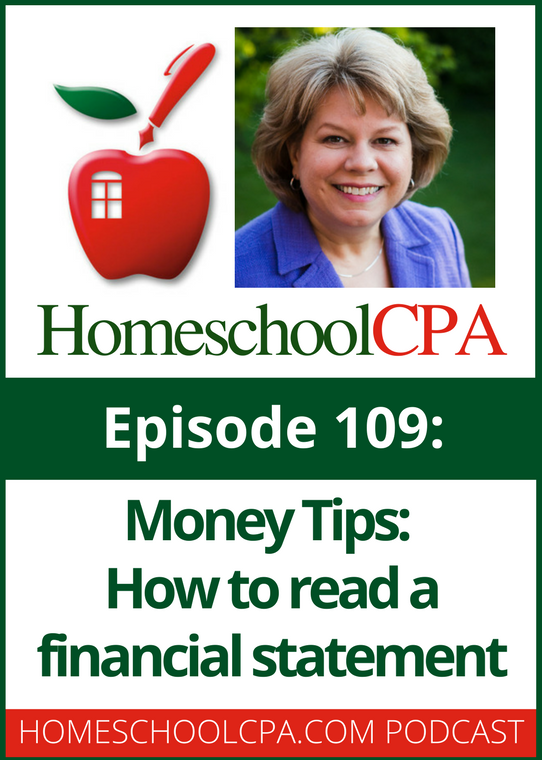 This 15 minute podcast will help your treasurer prepare a statement that is easy to read and understand.